Welcome to Tennessee Dog Guard Inc. Tennessee Dog Guard Inc. is based in Middle Tennessee, east of the Nashville area. Mike Landers is the owner/operator with his wife, Kim Landers, who handles bookkeeping and provides weekend assistance. For the past 27 years, Mike has owned a security hardware company that sells, services and installs security equipment to national commercial accounts in 47 states and Canada. Mike decided to found a local business as a way to reduce the amount of time he spent traveling to service his domestic market. 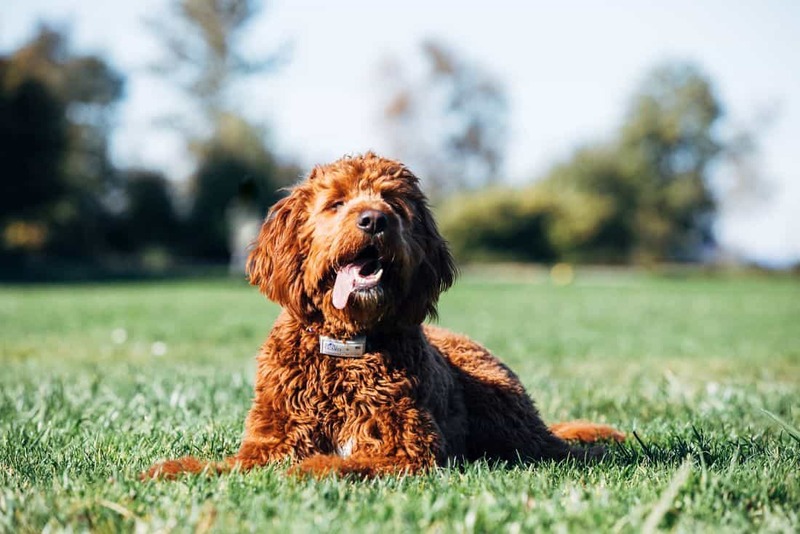 After speaking with many people and friends, including Rocky Mountain Dog Guard Owner Tim Flanagan, he was convinced owning a Dog Guard Out of Sight Fencing business would meet a growing demand. Mike has always had dogs in the family and now has three; an aging German shepherd, a great French Brittany bird dog and a crazy Shih Tzu lap dog! Being part of a company that sells “Out of Sight Fencing” made sense on a personal level, as well. With almost 30 years in the low voltage business, it was an easy transition plus most of the same tools and basic wiring principles applied. Mike likes meeting and helping customers better protect their dogs. Many customers request extra collars to be used on their children! I do understand this concept sometimes, with having two grown of my own! Tennessee Dog Guard was established in 2013 and is enjoying a steady growth in business and satisfied customers. Mike’s love of dogs is one reason he volunteers at a local dog adoption center and is always willing to speak to adoptive families about the importance of pet containment. Tennessee Dog Guard continues to advertise with Home Advisor, Craig’s List, Angie’s List paper and can be found on Facebook . Mike is looking to continued growth, happy customers, pets that are safely contained and referrals. Ask Mike about his referral program.